« What will a person do for PDU’s? In the book Sleights of Mind, Macknik & Martinez-Conde make the point that professional illusionists are artists. 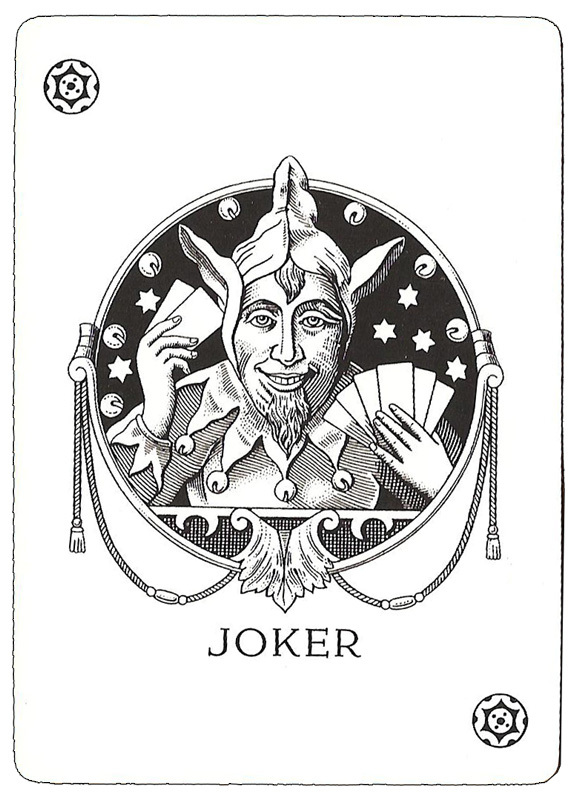 Their medium is not a deck of cards but rather skillful manipulation of human attention and cognition. The authors present a few lessons learned that can be useful outside of a magic show. Distortions in how we process information tend to fall into certain predictable patterns. Illusionists often “divide and conquer” your supply of attention. Relaxed, serial concentration is best for gaining situational awareness and making discerning observations. “Apparent exposure” is a kind of false transparency or plausible-sounding candor, such as revealing one trick (or mistake) so that another might go unnoticed. “Good continuation” means resolving pieces that are missing according to what has been seen in the past. The brain is always filling in blanks. SPOILER ALERT: The old bent spoon trick relies on this feature of our innate computing equipment. Tension often creates a false impression that purposeful action is taking place. Framing is the ability to define the container for attention. Often what’s actually pulling the story forward is happening outside the frame. We all have many conflicting demands on our full attention. Becoming more aware of the cognitive distortions this creates can help us understand and perhaps better account for human fallibility and the limits of perception. Special thanks to my friend Eric Mesh, a Connecticut-based science writer and educator, for recommending this book!